The one accessory I cannot live without is earrings. 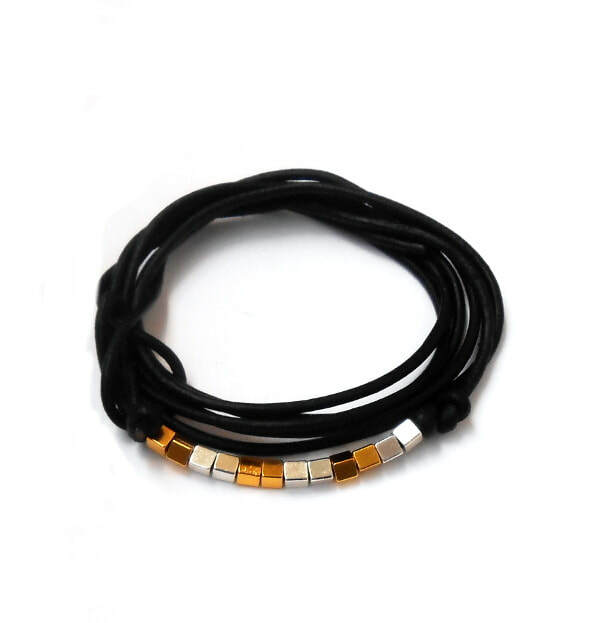 Being a jewelry designer I love all categories of jewelry such as bracelets and necklaces. But, I cannot leave my house without a pair of earrings. I feel weird when I look in the mirror and I do not have any earrings. My Mondays are usually a little mundane. I'm sure this is a mutual feeling for a lot of people. So, what does this have to do with fashion? Well, I will let you in on one of my secrets I use to brace Mondays with enthusiasm. I try to pick out accessories that make me feel happy. What do you do differently to create happiness on a mundane Monday? When it comes to jewelry I tend to accessories with jewels that are lightweight and sparkle. The most important aesthetic my jewelry has to have is functional. I have tried to wear bold statement jewelry in the workplace, but after the 2 pm lag statement jewelry tends to get heavy. That’s what I love about the Felicity collection it meets all of my requirements. 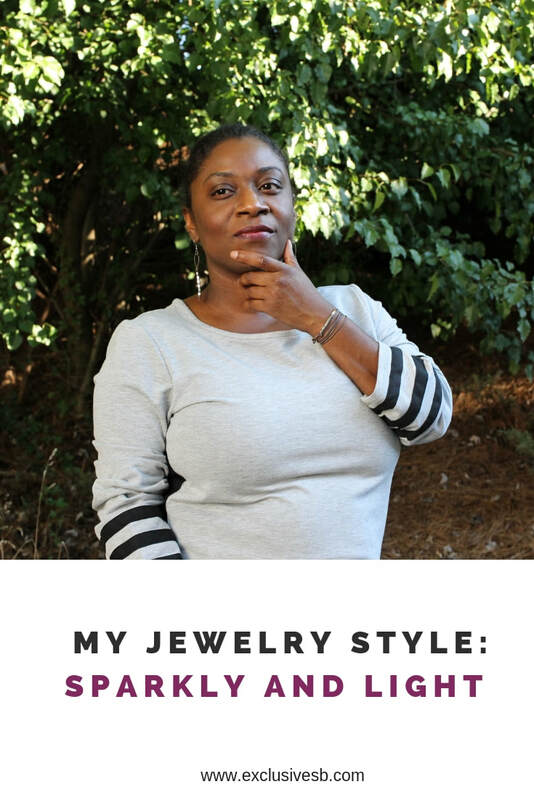 Do you have a jewelry style? If so, I would love for you to share. ​I just want to say Happy Valentine's Day before I indulge in my holiday favorite, fresh strawberries dipped in Ghirardelli dark chocolate. Kisses. I made an important revelation last year that I am not as kind to myself as I thought. So during the past few months, I have penciled in self- care practices that I can easily keep. However, because I am not familiar with self-care practices I searched Pinterest and YouTube to gather ideas. I would love to know what self-care practices you enjoy! I promised that I would start featuring myself in my blog post this year. I figured with all the complex issues we face daily I would lighten the conversation with a fun makeup post. Because I start my day at 5 a.m. I usually do not have a great deal of time to apply makeup. So I try, to complete my makeup application from start to finish under ten minutes. 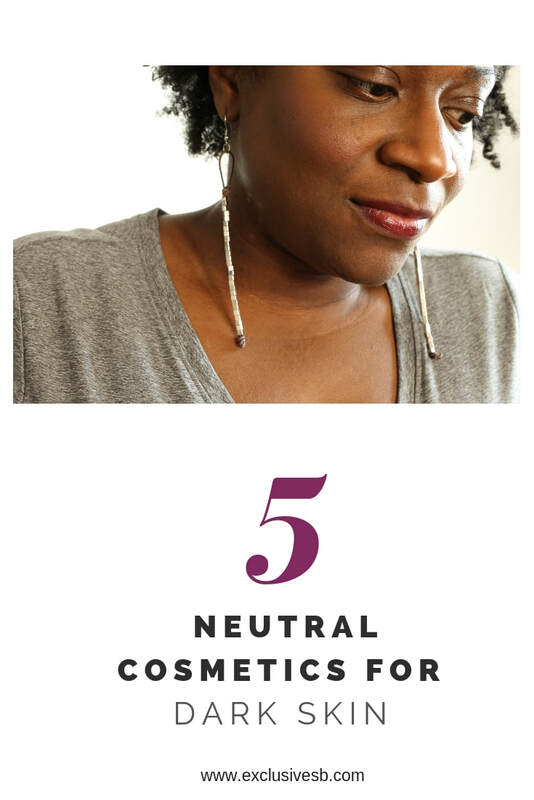 I also like to keep my makeup look as neutral as possible. If you are like me you probably have more than enough items in your makeup bag. But when I am in a hurry I can apply the items I shared and feel beautiful and confident. This is the last outfit idea for the "Eight ways to style a tan dress," series. I thought it would be fun to style the dress with a gold fur jacket perfect for a night out with friends. If you would like a go-to guide for all eight outfits please sign up for our mailing list. Greetings! I know that the straw purse typically belongs in a summer wardrobe. However, I thought it would be fun to style a tan dress and black leather jacket with something unexpected. Greetings! This blog post, like my last blog post, is for those who have to adhere to a business dress code. Let's continue to avoid the frump by adding a metallic scarf to dress up a tan dress. Greetings! This outfit is for my working ladies. 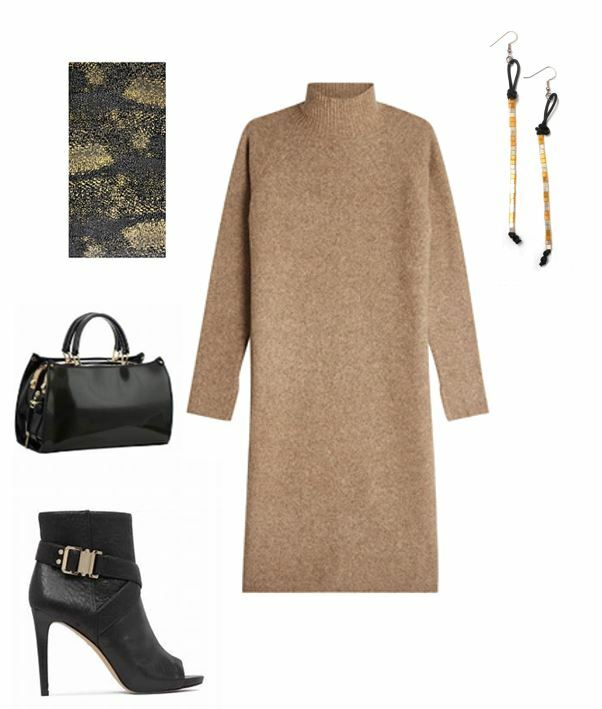 Even though it is freezing outside we don't necessarily want to look frumpy at work. The tan dress is office friendly, but the multi-color open jacket helps keep the frump away.